“I had a mill manager who was finely educated, thoroughly capable and master of every detail of the business. But he seemed unable to inspire his men to do their best. “How is it that a man as able as you,” I asked him one day, “cannot make this mill turn out what it should?” “I don’t know,” he replied. “I have coaxed the men; I have pushed them, I have sworn at them. I have done everything in my power. Yet they will not produce.” It was near the end of the day; in a few minutes the night force would come on duty. I turned to a workman who was standing beside one of the red-mouthed furnaces and asked him for a piece of chalk. “How many heats has your shift made today?” I queried. “Six,” he replied. I chalked a big “6” on the floor, and then passed along without another word. When the night shift came in they saw the “6” and asked about it. “The big boss was in here today,” said the day men. “He asked us how many heats we had made, and we told him six. He chalked it down.” The next morning I passed through the same mill. 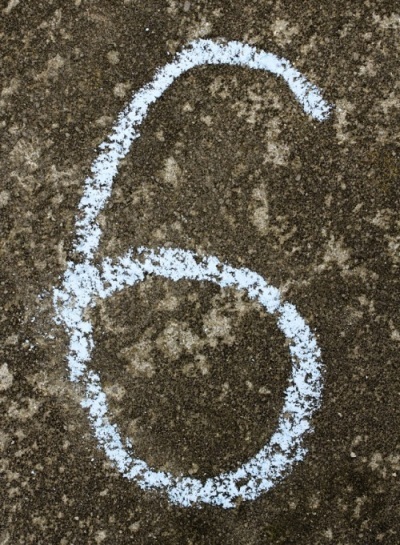 I saw that the “6” had been rubbed out and a big “7” written instead. The night shift had announced itself. That night I went back. The “7” had been erased, and a “10” swaggered in its place. The day force recognized no superiors. Thus a fine competition was started, and it went on until this mill, formerly the poorest producer, was turning out more than any other mill in the plant. Schwab brilliantly lead the steelworkers into a new game, with a new future. The new game was “beat six heats”, and evidenced by results, the workers found the new game inspiring. How are you inspiring your casino employees to give of their best and continually up their game? While you’ve been focusing on creating great casino games, at CHEETEYE, we’ve been focusing on creating great casino performance games. We use dashboards to communicate employee performance in a fun and creative way, thereby motivating and inspiring staff members to constantly improve their individual and team performance. Let the games begin!